It's World Elephant Day! If you're looking for a simple way to help these gentle giants, look no further than your morning cuppa. Coffee crops are often grown in plantations that have destroyed elephant habitats, here's a quick checklist to make sure your caffeine fix isn't part of the problem. Is your coffee fair-trade? 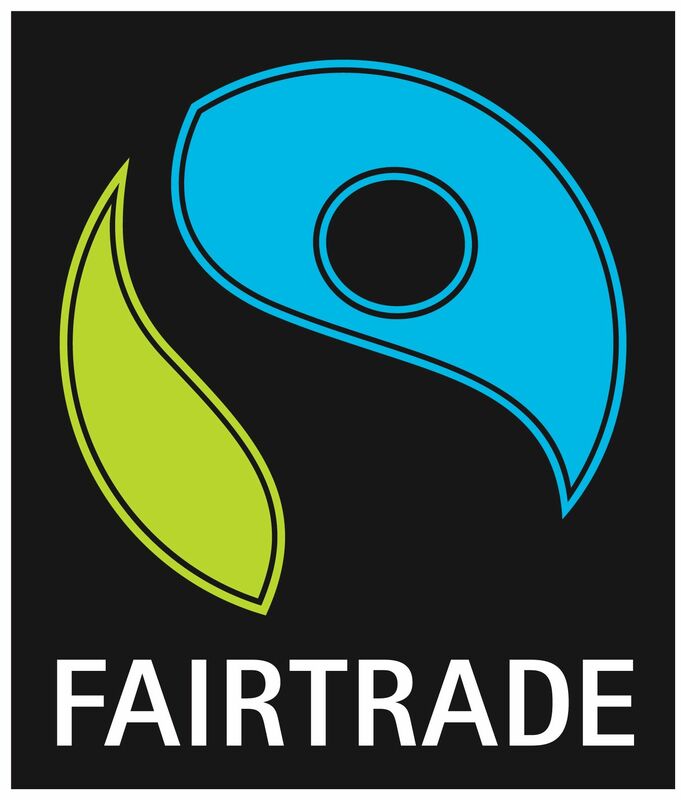 Look for the FAIRTRADE mark that you see on the right. If your coffee is FAIRTRADE, you're on the right track. If not, switch to a FAIRTRADE brand. Thanks to thoughtful and responsible consumers, there are no shortage of options. BONUS: FAIRTRADE coffee doesn't just benefit elephants. It benefits all of the farmers, growers and pickers involved in getting you your fix. Is your coffee shade-grown? "Sun coffee" (or coffee grown in direct sunlight) has decimated rainforests and other natural habitats to make way for gargantuan plantations that use lots of chemicals. In contrast, shade grown coffee requires little to zero chemicals, pesticides or herbicides. It's also the natural and organic way to get your coffee. "Sun coffee" wasn't introduced until the 70s when the coffee industry was booming and farmers were looking to grow more beans, more quickly for less money. Is your coffee made with palm oil? You can't harvest palm oil without substantial deforestation so don't support coffee companies that use it. Consumer responsibility has long been a driving factor in companies adopting more thoughtful policies. By supporting companies that are fair trade, shade-grown and palm-oil free, you aren't just supporting socially responsible growers, you are also encouraging other companies to adopt these habits. So enjoy your coffee free of guilt.